Sign up and receive Property Email Alerts of Apartments to let in Marshalltown, Johannesburg. AMERICAN STYLE STUDIO AND LOFT APARTMENTS TO RENT! GREAT NEWS! WI-FI COMING SOON!!!!! A clean and safe building with American Style Studio And Loft Apartments , catering to families and those who enjoy a quiet and sporty lifestyle. The in-house safe playground, creche and surrounding schools make this the ideal choice for parents with young children. The indoor soccer pitch encourages healthy social interaction among residents and will soon offer a social soccer league. To view and for more information, please phone the office. 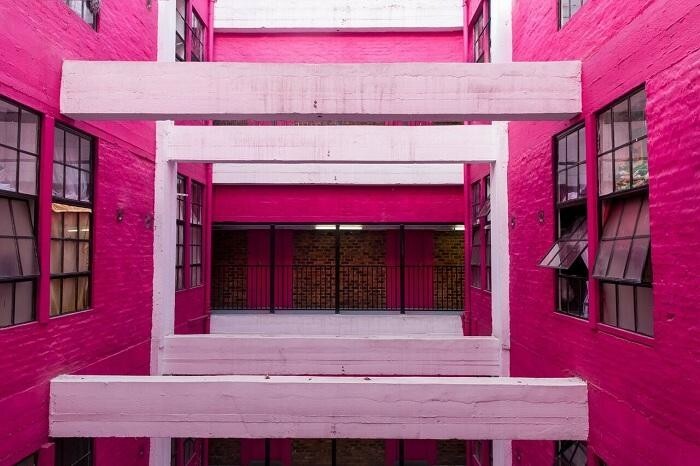 Sign-up and receive Property Email Alerts of Apartments to let in Marshalltown, Johannesburg.